Preparing a nursery may be a parents most joyful and meaningful decorating project ever. Filled with visions of the newborn swathed in soft blankets and tucked in a crib with a rocker at the ready, its easy to feel excited-and to be completely overwhelmed. Enter Babys Room. 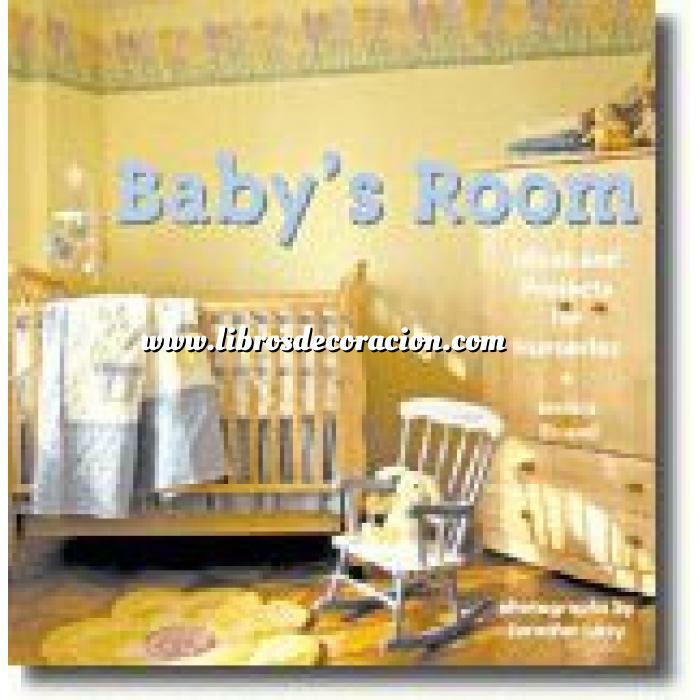 In the same winning format as Kids Rooms, this inspirational book shows that decorating and furnishing a room for a newborn need not be difficult or expensive. Author Jessica Strand offers practical counsel on all the elements of room layout-everything from furniture and fixtures to lighting and window treatments. Jessica Strand has written food and restaurant columns for the Los Angeles Times and contributes to numerous publications, including Wine & Spirits, In Style, and Australian Vogue Entertaining & Travel. She is the author of several books, including Holiday Cocktails (0-8118-4157-X) and Intimate Gatherings. She lives in Los Angeles. Jennifer Levy is a New York-based photographer specializing in design, lifestyle, and food photography. Her work has appeared in many magazines and books, including Kids Rooms.